Obama said companies must prove their viability in order to get more money.GM has received 13.4 billion US dollars in bailout funds and is asking for an additional 16.6 billion. Chrysler has said it will need another 5 billion to stay afloat. 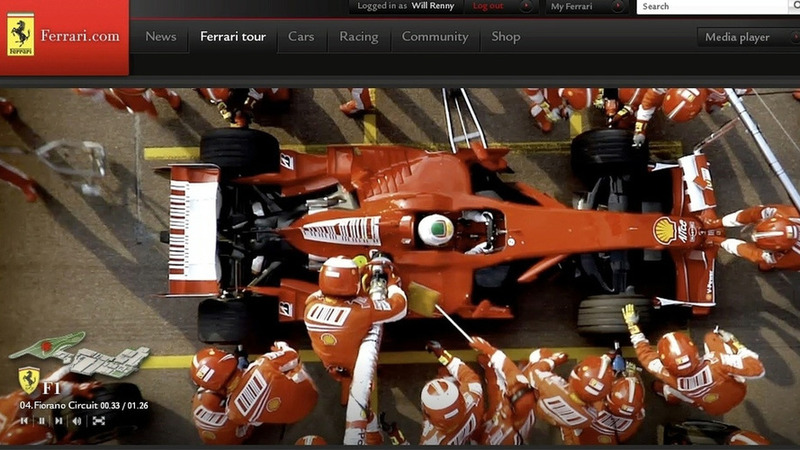 Ferrari is launching its new website on March 29. The Italian brand promises a host of new exciting and interactive features and sections to keep the Tifosi happy. A trailer commissioned by Pagani features the Zonda R being "put together". It's a promotional video and unfortunately for enthusiasts the car is never shown in motion. Lovely artistic film work though. 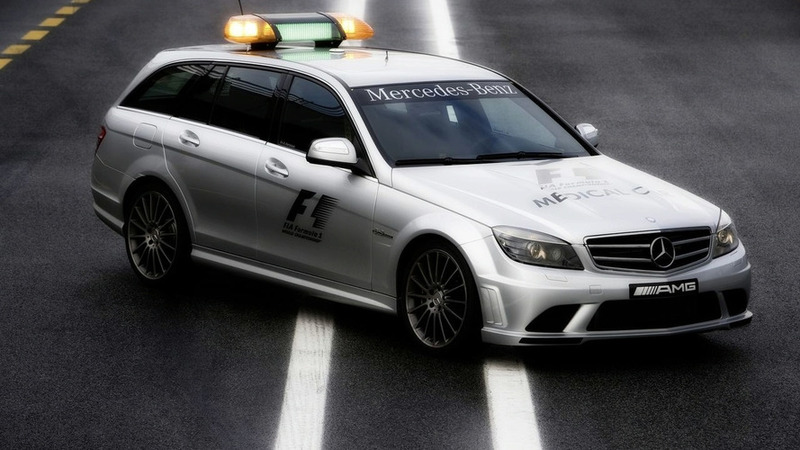 Mercedes has announced that once again their SL 63 AMG and C 63 AMG Estate will become the official safety and medical cars for the 2009 Formula One season. 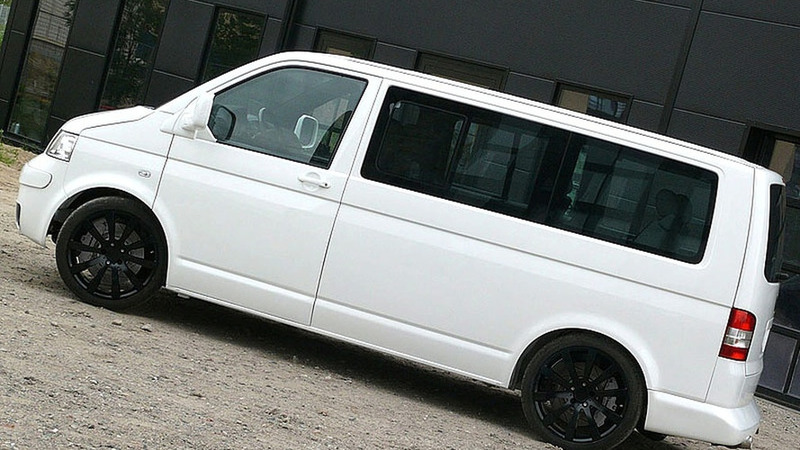 TH Automotive specializes in installing Porsche engines into Volkswagen vans, resulting in 558PS hybrids capable of shocking performance. Alex Wurz was surprised to touch down in Melbourne this week to discover he had not been designated reserve driver by the Brawn team. 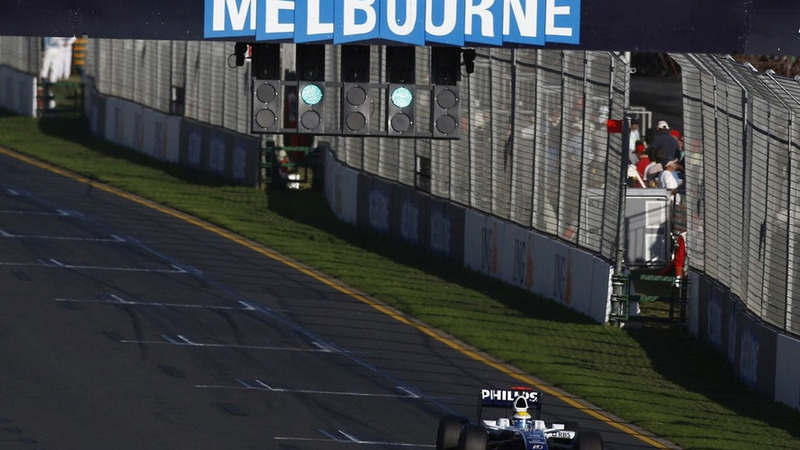 Organisers of the Australian grand prix have once again ruled out switching to become a night race in future. Less spectators flocked to Albert Park on Thursday compared with any other year in the F1 event's 14-year history. Threats of a race boycott were unfulfilled, but whispers suggest other 'militant' action by formula one teams has not been ruled out. 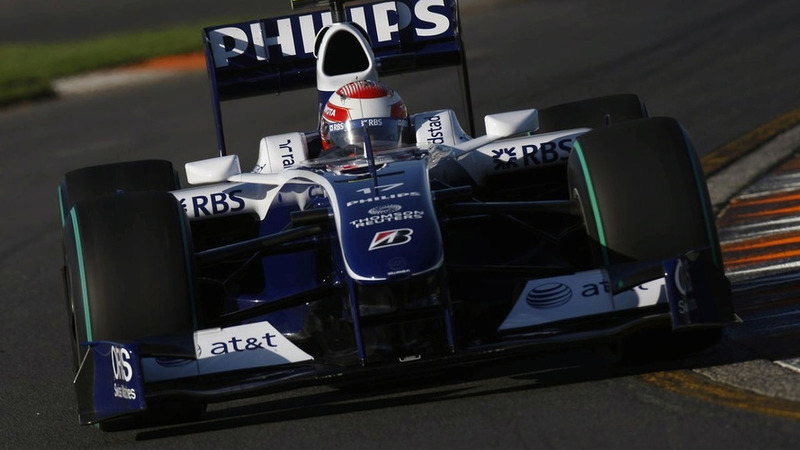 The first 'twilight' session in formula one was held on Friday, where the shadows were long and the sun low in the sky. The drivers' representative body GPDA is concerned about trackside marshals having to wear heavy insulated gloves this year, to tackle the risk of electrocution from F1's new KERS systems. 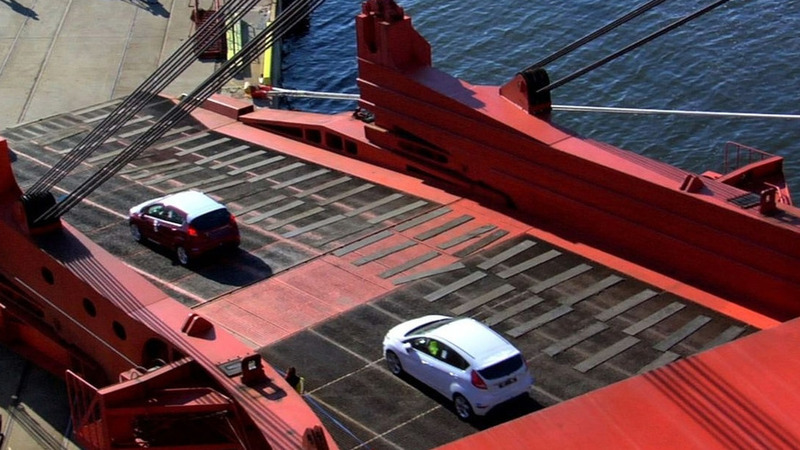 Over 140 Ford Fiestas Arrive in U.S. 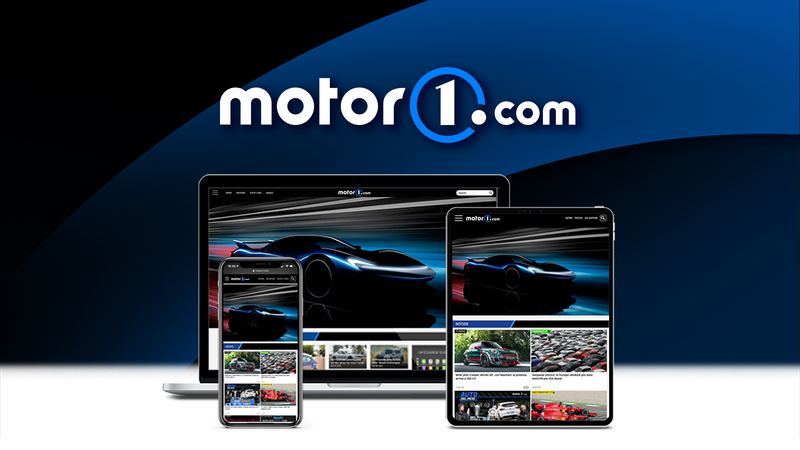 The Ford Fiesta has finally returned to the United States in the form of 100 European-spec models that will be loaned out to contest winners in an effort to build hype for the car’s US launch scheduled for early next year. Nico Rosberg on Friday evening admitted he was surprised to be leaving Albert Park the fastest driver of the opening day of the 2009 championship. 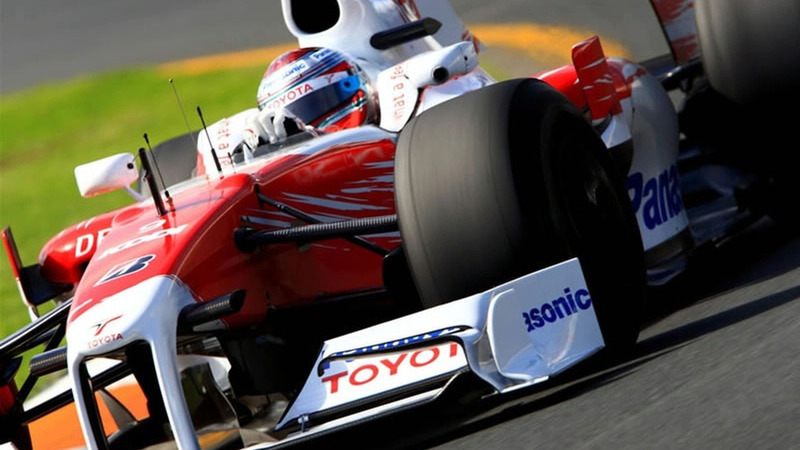 Giancarlo Fisichella admits he needs a good season in 2009 to safeguard his place on next year's formula one grid. Officially bearing the 'number 1' for the first time, Lewis Hamilton never rose higher than sixteenth quickest as McLaren's worst fears about its performance were apparently realised on Friday. 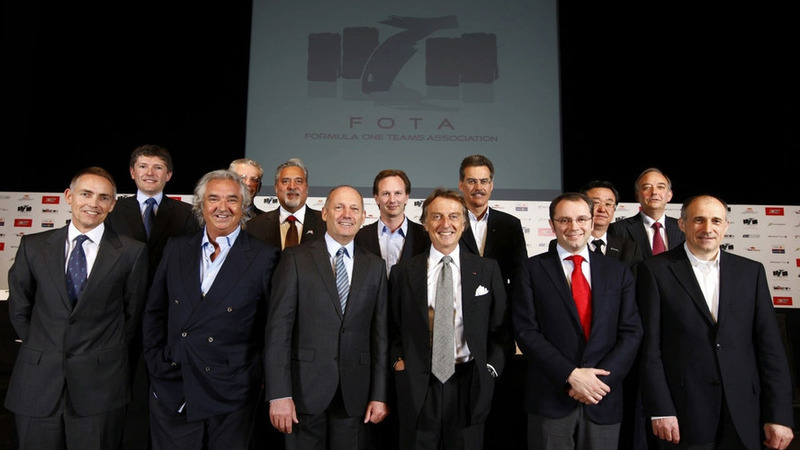 Leading lights of the FOTA team movement do not object to the concept of budget capping in formula one. With the stewards rejecting the diffuser protest, the main controversy at the scene of the Australian grand prix got set to take its next steps. 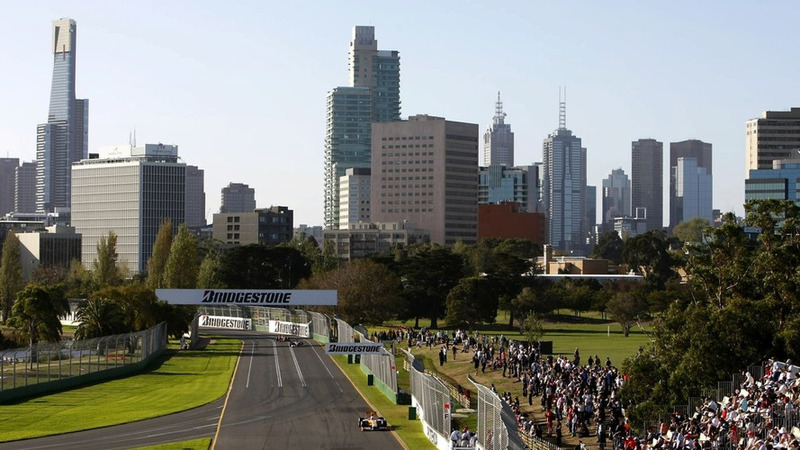 Bernie Ecclestone on Friday said he had not given up hope that Melbourne will switch to become another formula one night race.